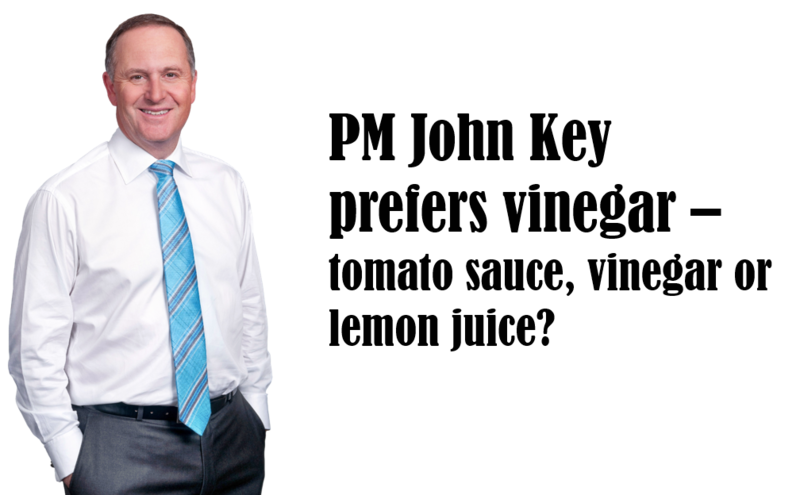 John Key is the 38th Prime Minister of New Zealand and has been in office since 2008. Auckland born, he was brought up in a state house in the Christchurch suburb of Bryndwr and attended Aorangi School and Burnside High School. Before getting into politics he was a member of the Foreign Exchange Committee of the New York Federal Reserve Bank from 1999 to 2001. Seven Wonders: we ask New Zealanders seven important questions like what they prefer on their fish and chips.